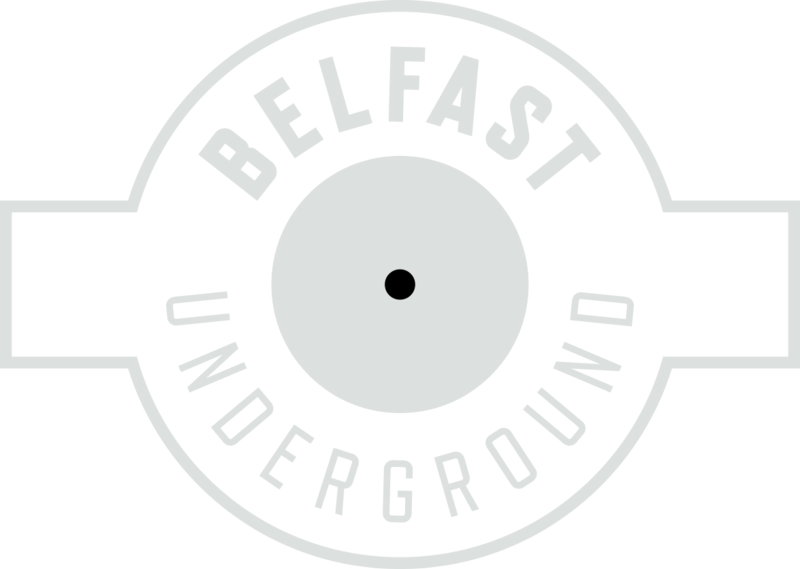 I have been Djing on the Mod/Soul scene for a number of years and run 2 successful club nights in Belfast, Superfly Funk & Soul. Club pus Crashin’ In, Britpop and Indie Night. This has allowed me to play support to artists such as Craig Charles, The Haggis Horns, Stone Foundation, Lack of Afro, Eddie Piller and also the legendary Kevin Rowland. My Superfly Funk and Soul Show has been running here on Underground for 2 years and has built up a great following. The show itself is a real mix of both old and new, and you can expect to hear me play Curtis Mayfield, Donny Hathaway, as well as current day artists such as Hannah Williams, The Allergies, Men of North Country and The Traffic. This year has also seen me promote some local bands and my involvement in Alan McGee’s Musicians Against Homelessness campaign has given me a real taste for helping to promote local talent. If you like what you hear on the show or have enjoyed any of my events, please feel free to contact me.